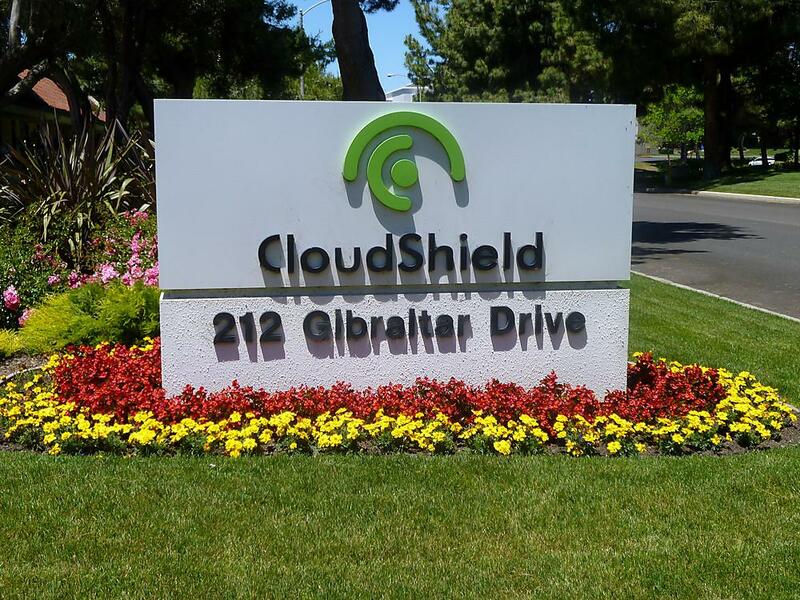 CloudShield Technologies, a California defense contractor, dispatched a senior engineer to Munich in the early fall of 2009. His instructions were unusually opaque. As he boarded the flight, the engineer told confidants later, he knew only that he should visit a German national who awaited him with an off-the-books assignment. There would be no written contract, and on no account was the engineer to send reports back to CloudShield headquarters.